Arrrrr… even more infiltrators are now amongst us. 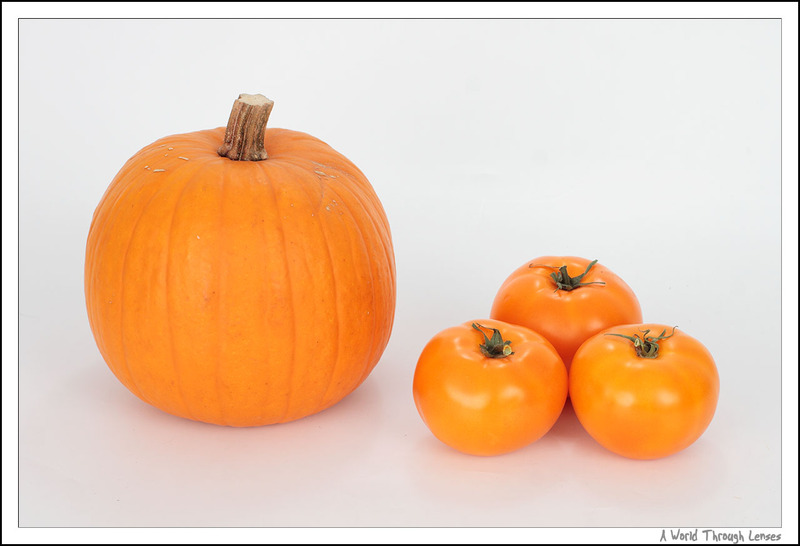 These orange tomato are perfect for Halloween since their are colored just like the pumpkin. 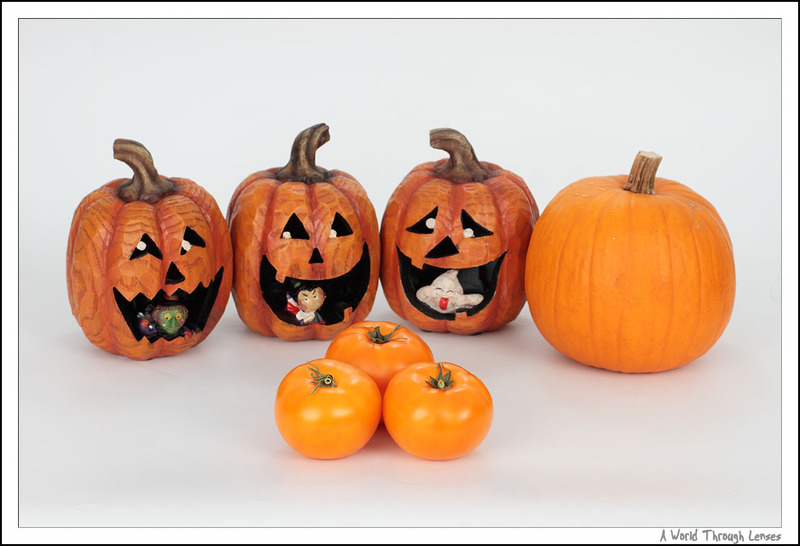 And when you have them side by side, you can see just how similar the tomato and the pumpkin’s colours are. And of course you need some black cats for Halloween. Hime-shachou from Aria fills the role nicely. 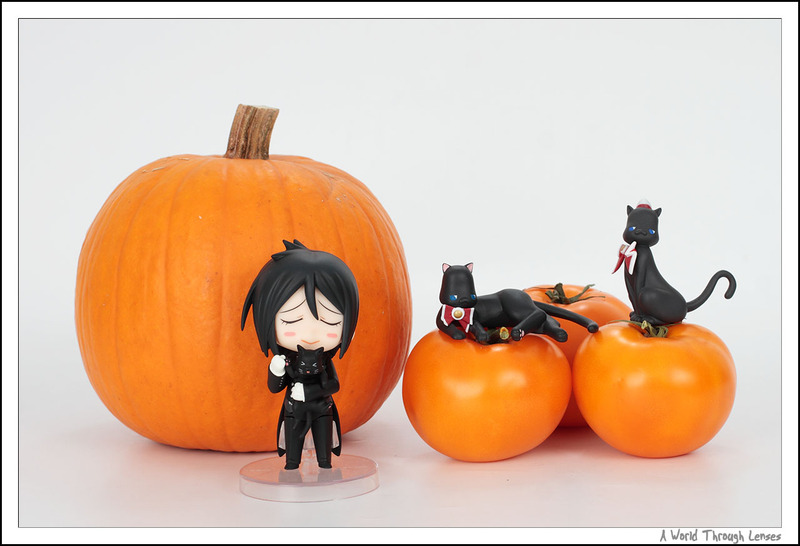 And of course as we all know, Sebastian Michaelis loves black cats. And since Sebastian is a devil, he fits right in as well. And how can there be a Halloween without a vampire. And on top of that a super cute vampire too. 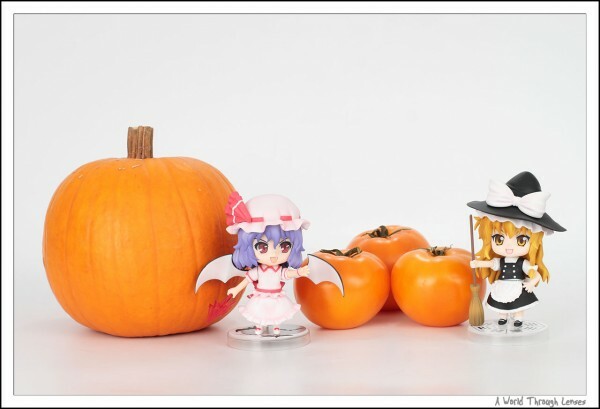 Recently acquired Remilia Scarlet eagerly fill in that role. Not only that, we have a witch join the party too – Kirisame Marisa. Now the Halloween party’s in good shape. We are having so much fun with the nendoroids, my dolls want to give their support for Halloween as well. And to say goodbye to the nice warm weathers, the dolls are showing off in their swim wears. Let us remember the warm summer days while welcoming the cold freezing days that’s coming towards us. Here’s Tohsaka Rin in her signature red swimsuit. Saber’s in her white swimsuit. And here’s Kanu Unchou in her blue swimsuit. Yes there will be a post coming soon dedicated to the girl’s swimsuits. 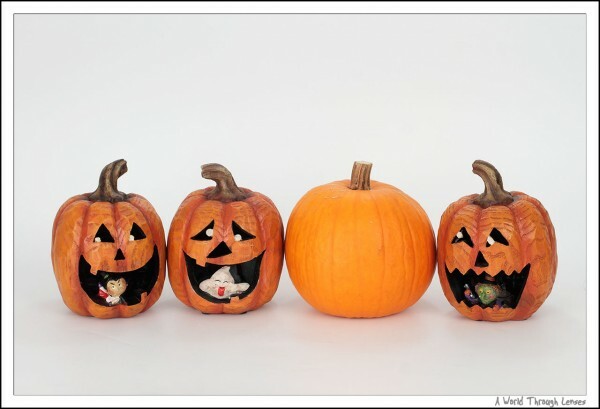 But for now, happy Halloween everyone!